Sky and Space Global (ASX:SAS) has successfully completed the preliminary design stage in developing its flagship ‘3 Diamonds’ nano-satellite, expected to begin construction in Q3 2016. 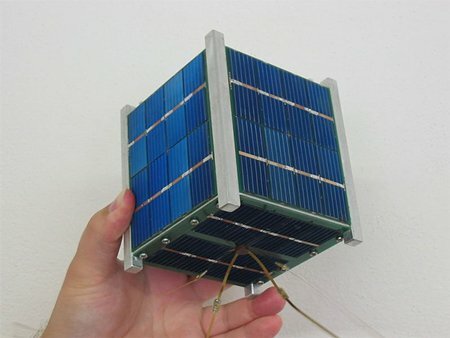 For those who missed the memo, nano-satellites are much smaller versions of existing satellites, weighting up to 10kg but still be able to send/receive data for communication purposes. Nano satellites have the potential to drastically reduce satellite launch and maintenance costs as well as offering the opportunity to launch multiple satellites at one time. According to The Economist, there will be more than 1,000 nano-satellites launched in the next 5 years. SAS is developing a proprietary design for its nano-satellite product that will go into production later this year. In an update to shareholders, SAS said that it has “achieved a major construction milestone” by completing the Preliminary Design Review (PDR) 3 Diamonds at facilities belonging to development partner, GomSpace. GomSpace is a Danish nano-satellites contractor that offers full mission solutions for the global space industry and is actively involved in the research and demonstration of nano-satellite infrastructure. As part of the PDR, the SAS team analysed all mission aspects and all nano-satellite components, with special attention given to the expected performance at operational scenarios. Having now passed the critical proof-of-concept PDR stage, SAS is confident 3 Diamonds meets all accepted global specifications and requirements. The completion of its PDR requirement was a mandatory (and operationally critical) milestone required to maintain the current schedule of SAS’s first space launch in Q2 2017. 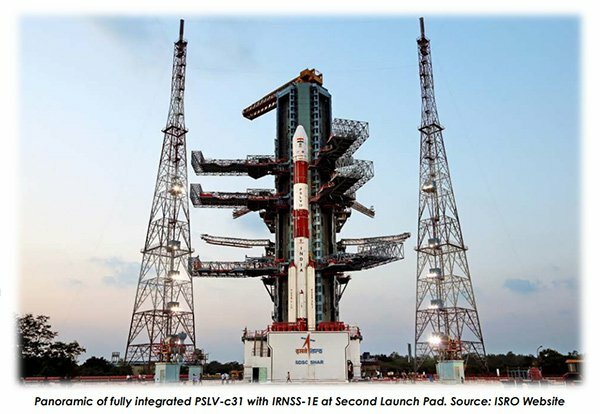 The launch will be aboard an ‘Indian Polar Satellite Launch Vehicle’, better known as a ‘PSLV’. SAS can now also move to the Critical Design Review (CDR) stage where a more detailed design will implemented and tested. The construction of SAS’s ‘3 Diamonds’ system is on schedule to commence in Q3 2016, with the launch on the Indian Polar Satellite Launch Vehicle in 2017. 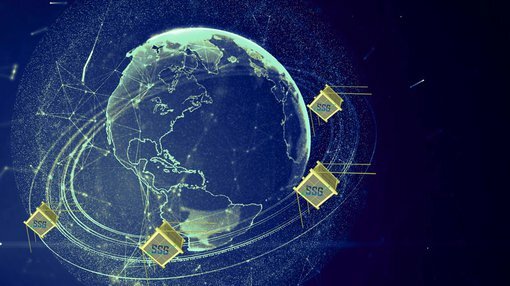 Successful acquisition of all required technical permits including the CDR will allow SAS to deploy nano-satellites constellations of 30+ devices in to Earth’s orbit to provide global communication infrastructure and services to the telecommunications and international transport industries. Earlier this year, SAS went to the market to fund its lofty ambitions — raising A$4.5 million in an oversubscribed capital raising that was considered a strong endorsement of its technology and potential applications. Sky and Space Global aims to provide low cost, nano-satellite communication coverage on a much more democratized and accessible basis compared to the existing status-quo. As a loose comparison, SAS is betting on nano-satellites becoming ubiquitous and widely desirable consumer items that people will want to purchase on an individual basis — similar to how adoption of Personal Computers (PC’s) began in the 1980’s/1990’s. The benefits could potentially include private satellite services and better security for global communications.